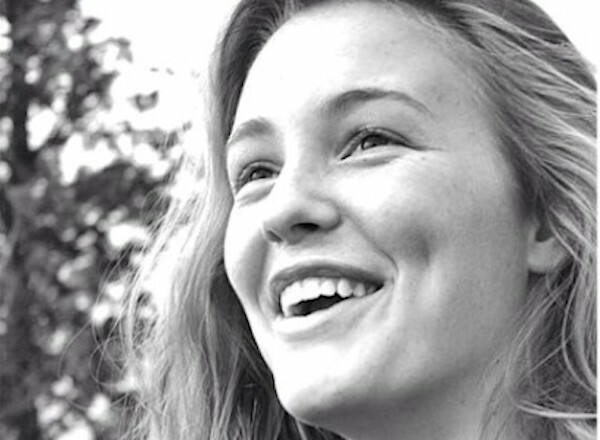 Pascale Gulick participated in a gap year program with EF International Language Centers in Paris. Why did you choose to participate in a gap-year program? I choose to take a gap year to gain some new international perspectives before remaining pretty stagnant for a couple years. I had heard great things about EF International Language Centers and their programs from many of my friends, and it seemed like an opportunity that couldn’t be missed! And I was right. My time in Paris was unmatched, and unique to all my other travel experiences. Previously, I’d lived in Germany, New Zealand and France, but the EF school and community fostered such a positive learning environment and international experience, it was hard to compare it to anything else. The thing about the classes I found most appealing was the structure of the courses. Each class had curriculum based on current events and easily applicable knowledge. 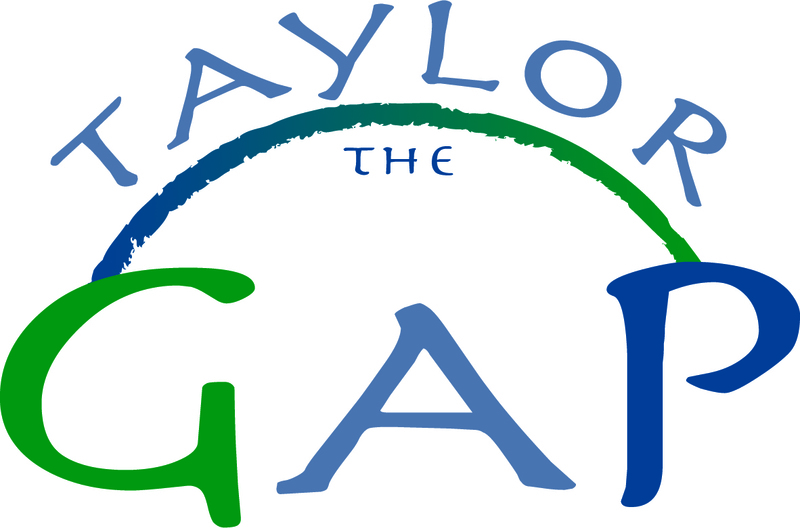 How did you decide which gap year program was right for you? I decided on the gap year program in France mostly due to my love of the French language and culture and because of the school’s central location. I also had a lot of help from EF Ambassadors on Facebook and my EF Admissions Advisors that helped with application and enrollment process. The website provided very detailed help and many opportunities for outreach and preparedness. What was a typical day like in your gap year experience? A typical day in Paris consisted of a splendid morning walk from the student residence to the school depending on whether classes were in the morning or the afternoon. Classes usually spanned four or five hours, so that would be time spent on or around campus. Because the school is so centrally located, we could easily walk towards the center of Paris at lunch time, or during breaks between classes. After classes ended, I would go to an evening activity with three or four friends. These activities included things like a trip to the opera or a soccer match. For dinner, we’d have our choice between eating in or going out to any of the many restaurants around our residence. We also were able to go to many discos, and concerts which were all amazing. What was the most memorable moment of your gap year? The most memorable moment was probably our trip to the Louvre. I am an art fanatic and was in absolute heaven. This trip was free because we were EF students, and we were allowed to spend as much time as we wanted! Coincidentally, the next day in class we had a quiz and presentation about Paris and its’ history, resulting in prizes of cheese and wine. We were very prepared for this after our museum trip and were all rewarded quite well in the end. 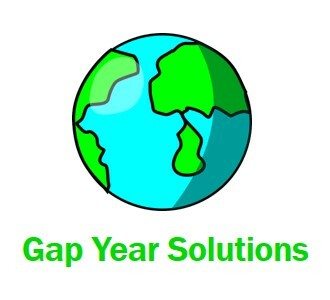 What advice do you have for teens looking at gap year options? My advice to people looking to take a gap year would be: Ask questions! Nowadays there are so many options for travel and growth, but there are also many outlets for help and advice to utilize! In addition to that, there is much research to be done! EF lists so many resources and information on how schools function, and other students’ experiences. In short, talk to people! Information and advice received firsthand adds so much authenticity and confidence to a decision!